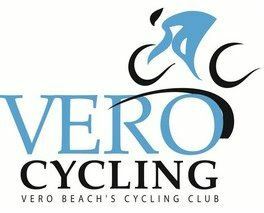 Vero Cycling, Inc. is a bicycle club based in Vero Beach, Florida. 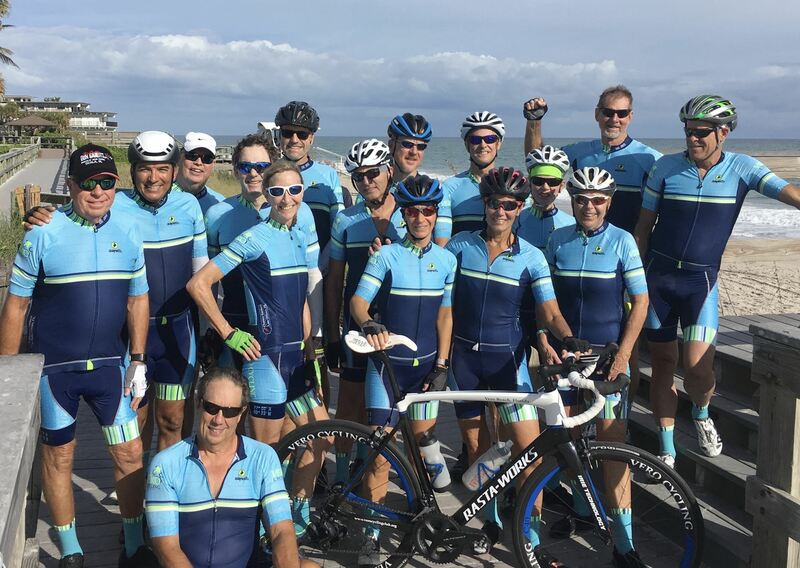 Vero Cycling was formed to promote cycling in Indian River County, Florida; to encourage all cyclists of all levels, from beginning to advanced; to advocate for cycling related interests; to promote safe cycling; and to encourage respect among cyclists and non-cyclists. 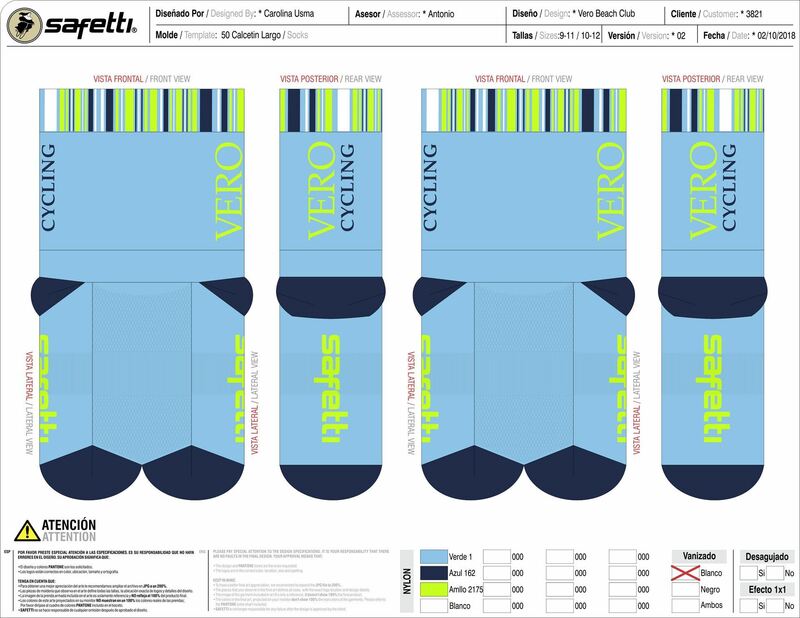 New to Town, Just Visiting, or Otherwise Interested in Participating in Vero Cycling, Inc.'s Group Rides? If you live in the area for all or part of the year and are interested in group cycling, we encourage you to join the club as an individual or family member. If you are visiting the area, please see our Events page for information on our open Saturday rides. For information on becoming a corporate member, please contact Sharon LaPoint. Next group order for kits is planned for October 2019.